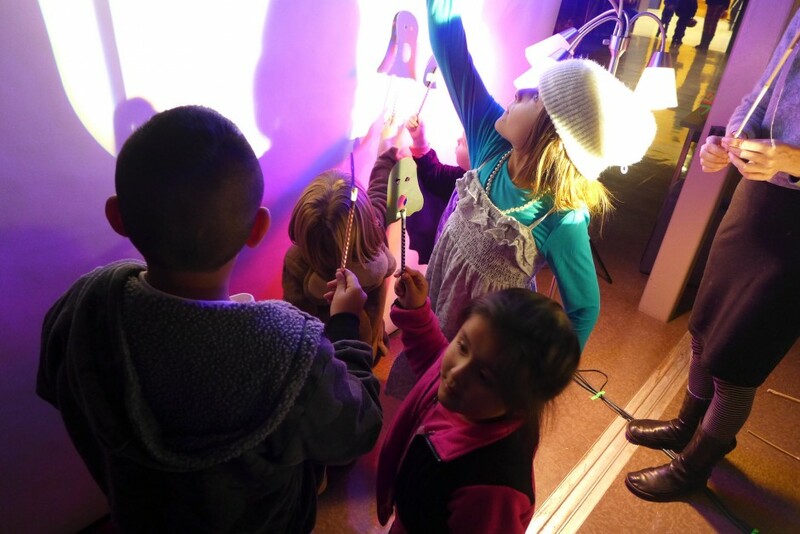 For Halloween 2014, Big Car collaborated with Garfield Park Art Center to create a hands-on activity for children to enjoy. 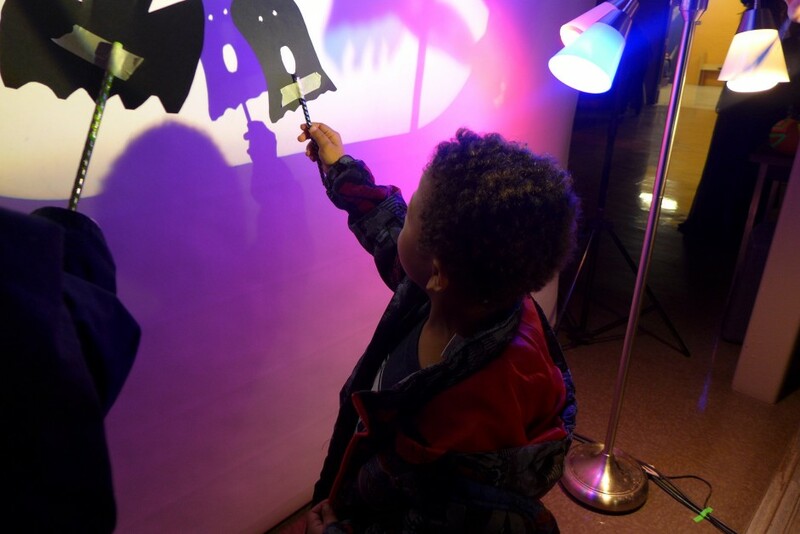 Kids of all ages created shadow puppets out of paper and pencils from stencils created by artist-in-residence Niina Cochran, other Big Car artists, or — of course — from their own imaginations. 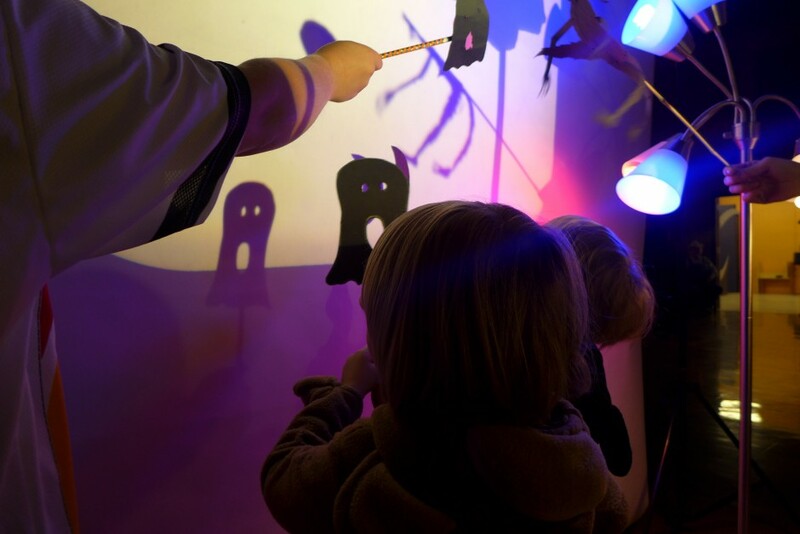 An animation projected onto a screen created a backdrop for kids to play off of to create their own story with their shadow puppet as a character. 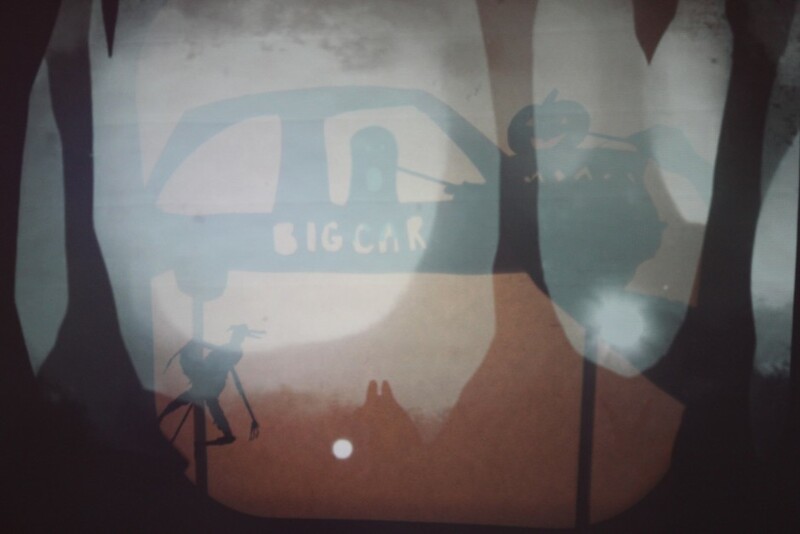 Sound artist and fellow Big Car member John Collins McCormick of Sky Thing provided a live, spooky soundtrack. More images of the evening here. 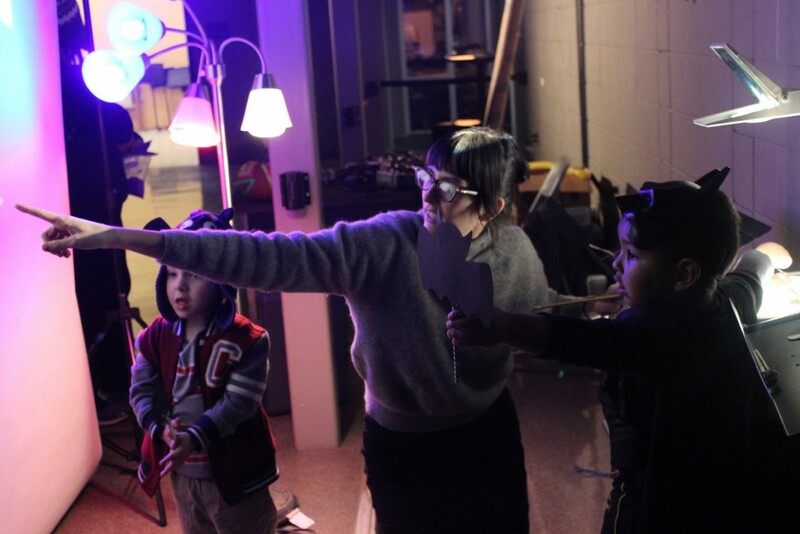 Art in Odd Places – Indianapolis	Cultural Atlas: Richmond/Wayne County, Ind.